Hallelujah! 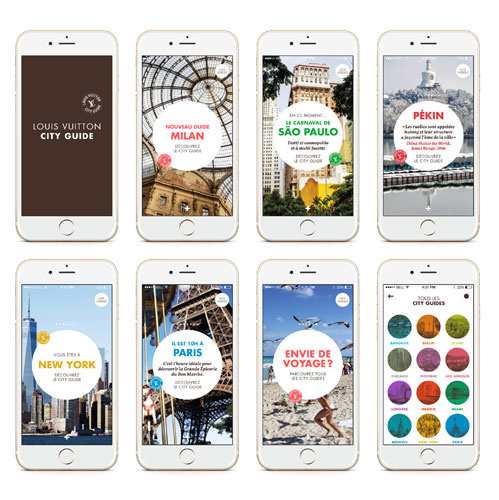 It took a while for them to make the switch to digital, but Louis Vuitton finally launched its latest mobile app for its City Guides on November 5. 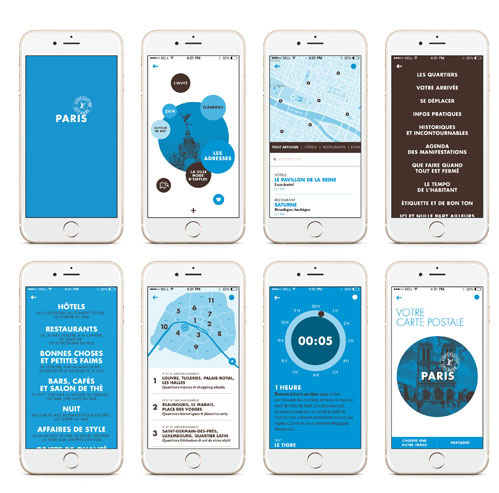 And for a kickoff in style, four new cities were added to the collection: Bangkok, Chicago, Prague and Rome. Sure, those multicolored guides that decorated your bookshelves for the past 15 years look great. 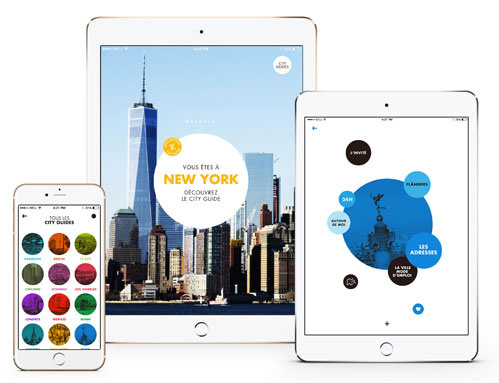 But now you can download the guide you want from one of 25 destinations on your phone or tablet. 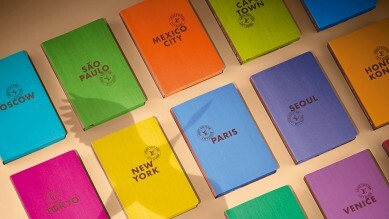 The Louis Vuitton City Guides are a bible of sorts for any fancy globetrotter. FancyOli is always sure to pack one on his trips. Quick, quick! 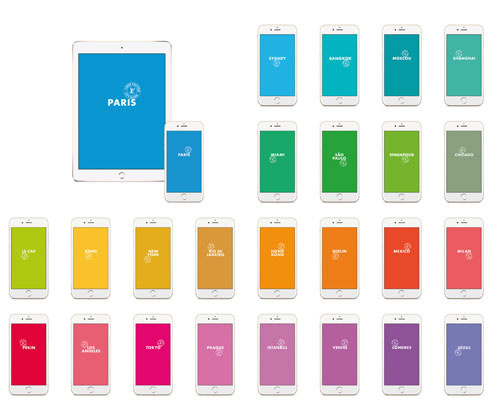 You can download the City Guide Paris for free from the Apple Store until 31 December 2015.